Offering one and two bedroom, spacious, fully self-contained, fully air conditioned apartments on the beach in Mackay's Northern Beaches is The Shores Holiday Apartments. 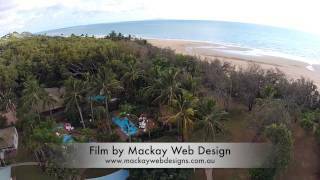 An alternative to a Mackay Motel or Apartment. 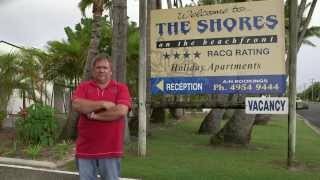 The Shores is located within walking distance to shops, including Mackay's Golden Sun Chinese Restaurant, Blacks Beach Seafood Takeaway and the local Blacks Beach Tavern, and a short drive to the Mackay Golf Club, iconic Eimeo Hotel, Northern Beaches Central Shopping Centre and Northern Beaches Bowls Club.